Lifesense brings joy and happiness to life through leading innovation in smart healthcare device and experience design. Starting with a vision to improve the quality of human life, we have evolved from standalone healthcare devices to a connected caring world. Lifesense has over 15 years’ experience in caring people’s health. 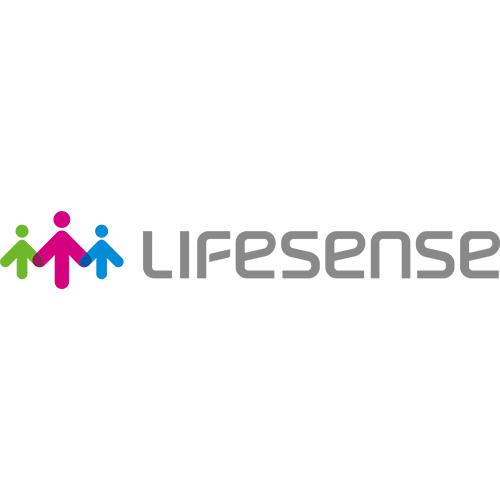 With continuous R&D investment, Lifesense has become the pioneer in digital health industry. Our products and services range from smart watches, activity trackers, smart scales, to digital healthcare solutions for corporate wellness, community healthcare and clinics patient management. Creating a connected caring experience is always in the core of Lifesense.